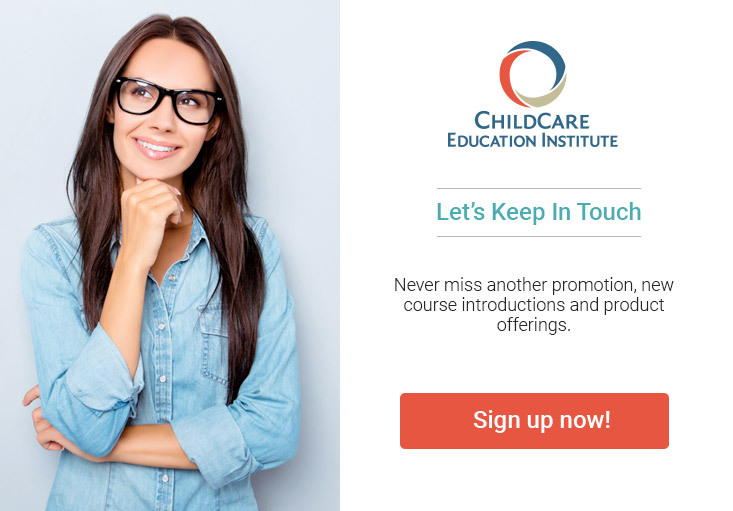 ChildCare Education Institute (CCEI) is an approved training provider through Master Trainer, Laura Anderson Hamilton. As such, CCEI coursework is approved for the Wyoming Statewide Training and Resource System (STARS). Training is accepted by the Wyoming Department of Family Services Early Childhood Division to meet annual training requirements. Wyoming Quality Counts Scholarship Program – Students in the State of Wyoming enrolling in CCEI Instructor Supported CDA Certificate program may be eligible for scholarship funds through WY Quality Counts Program.